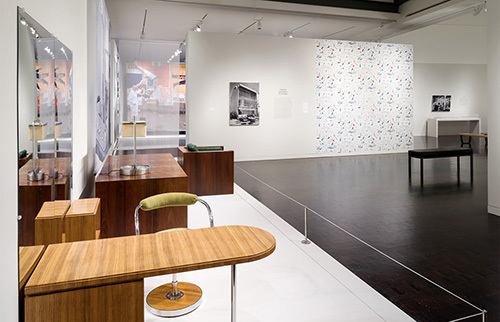 Designing Home was the first exhibition to look at the contribution of Jewish designers, architects, patrons, and merchants in the creation of a distinctly modern American domestic landscape. 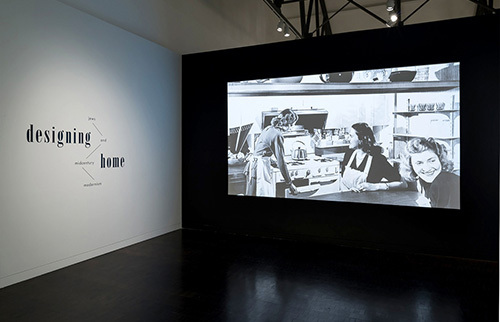 In the aftermath of World War II, the hub of world Jewry shifted from Europe to America. 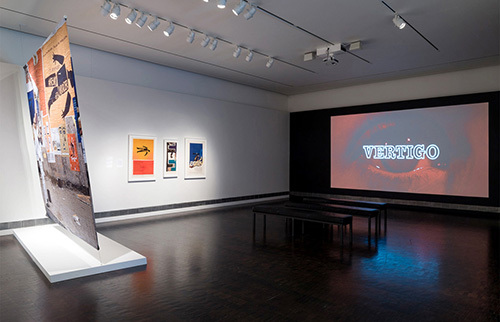 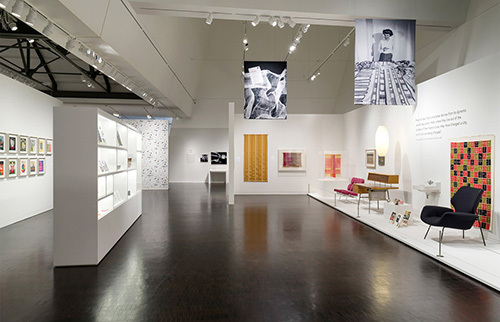 The exhibition examined the cultural context in which many Jewish émigré architects and designers from Europe in the 1930–40s were welcomed and embraced into the creative communities that sprang up around the US—including Black Mountain College, the Museum of Modern Art in New York, the Walker Arts Center in Minneapolis, and even in the Bay Area at Pond Farm in Guerneville. 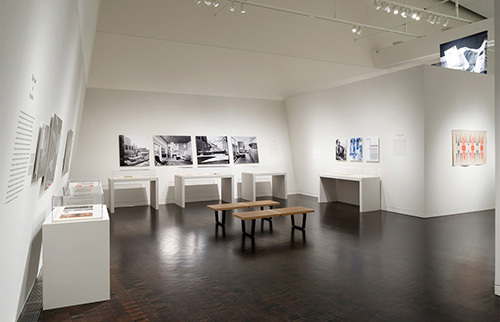 The story told in this exhibition gave remarkable insight into Jewish assimilation into American society. 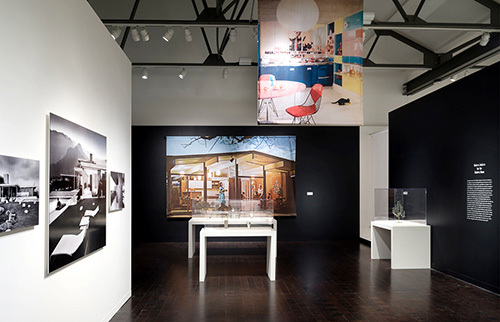 At the same time, Designing Home went beyond a simple exploration of physical Jewish contributions to the history of modern architecture and design—an impact that continues today—to examine broader cultural and social themes. 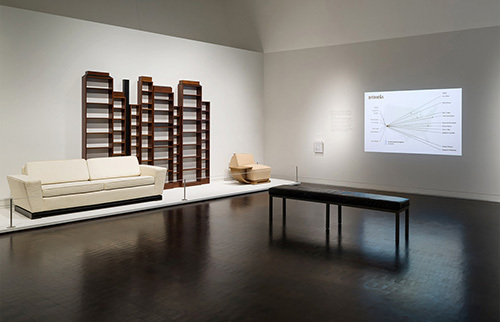 Accompanied by a 184-page catalog. 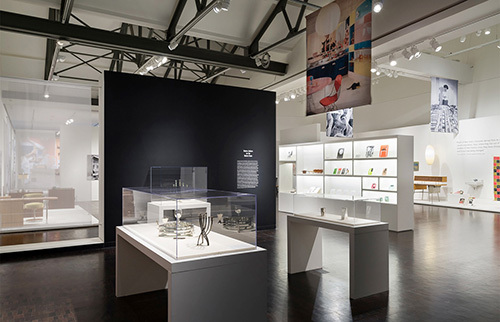 Mr. Albrecht developed the idea of the show, selected all artifacts, wrote exhibition text, assembled the design team, and wrote the catalog’s primary essay.